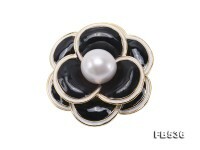 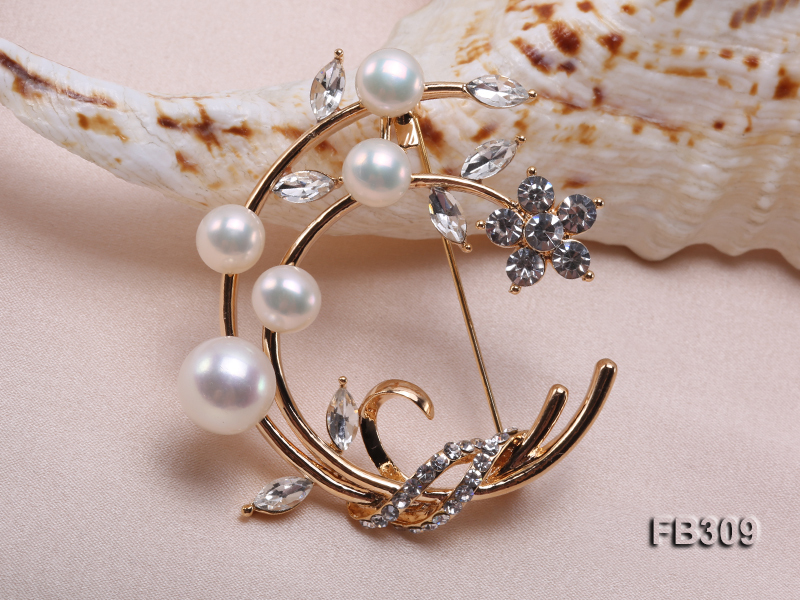 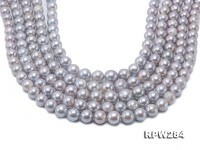 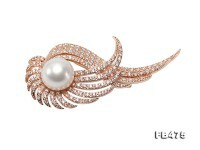 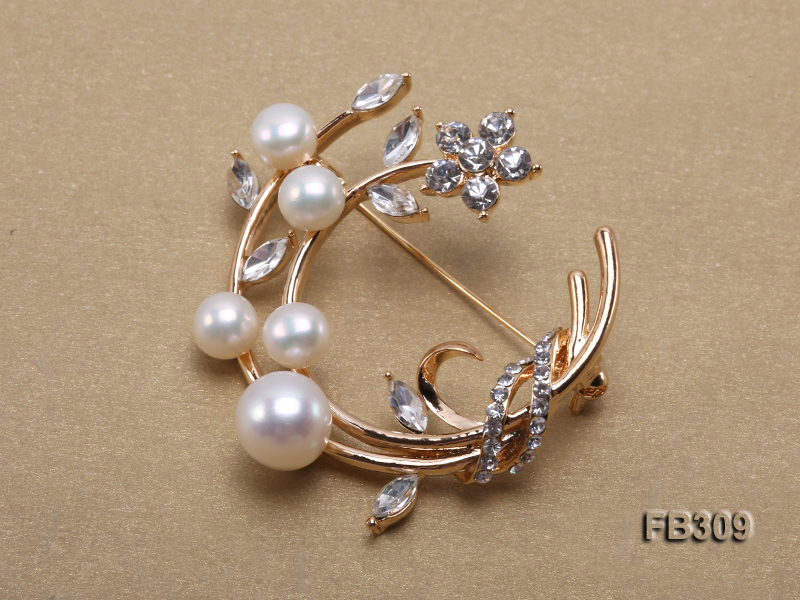 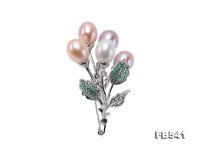 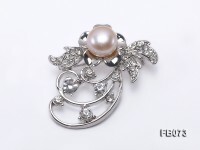 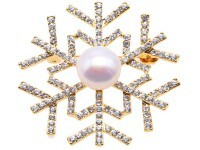 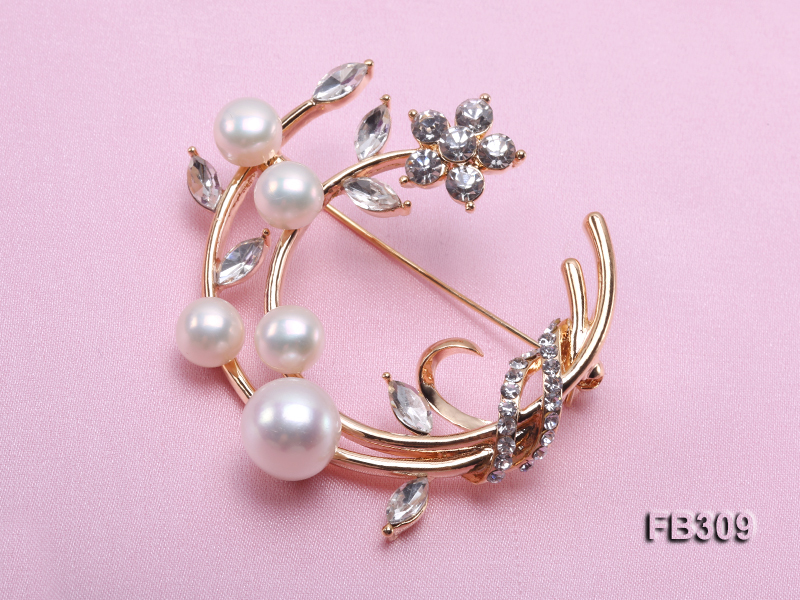 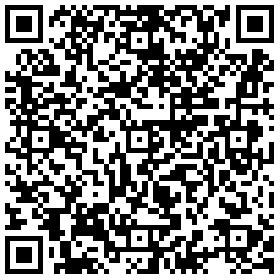 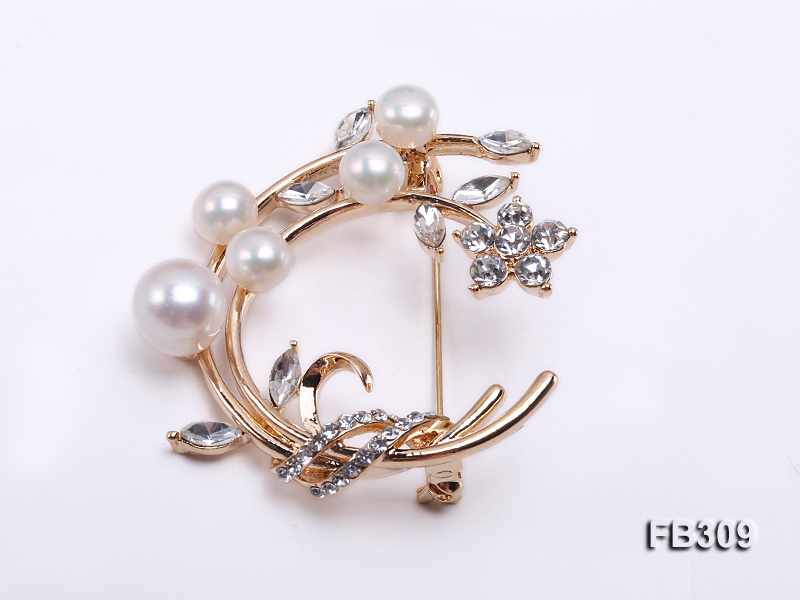 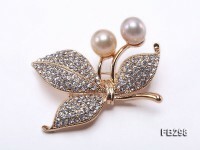 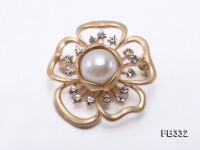 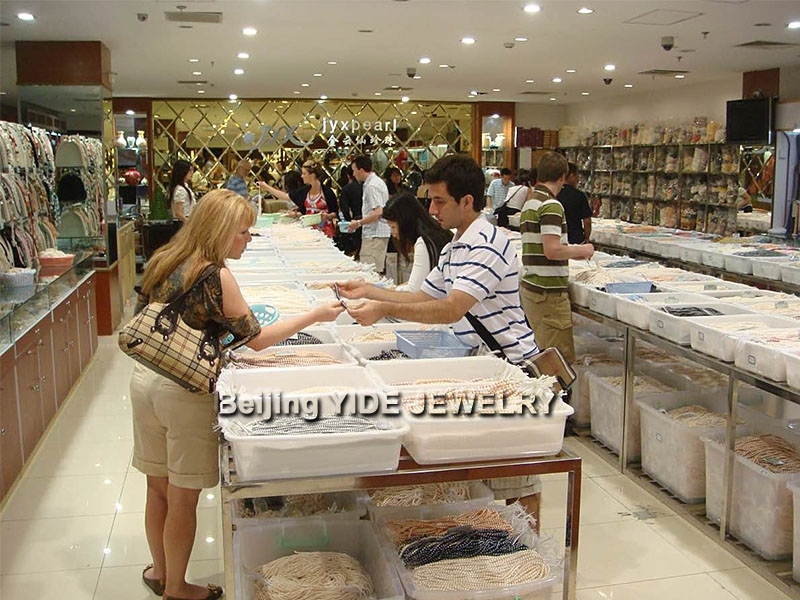 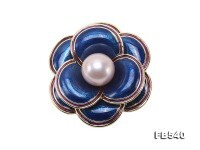 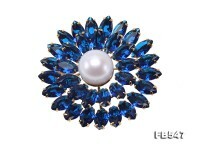 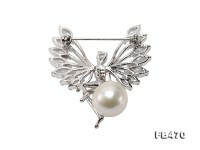 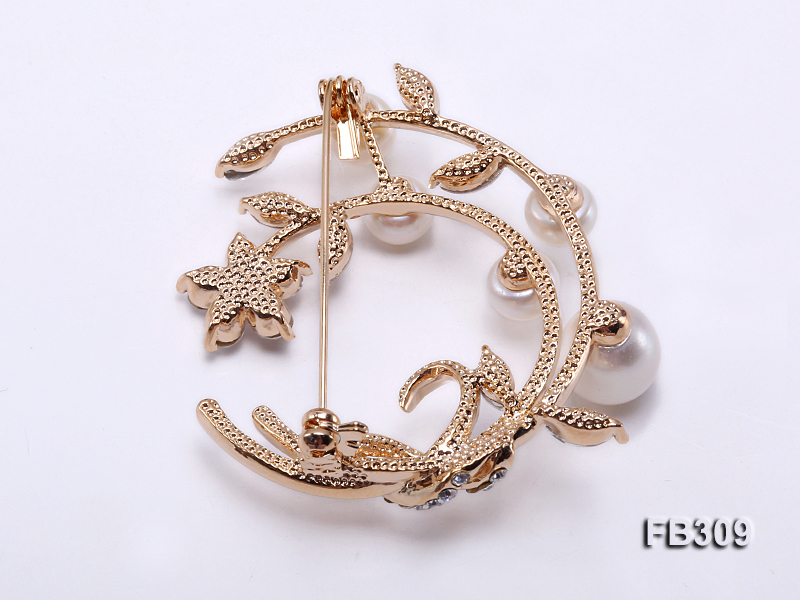 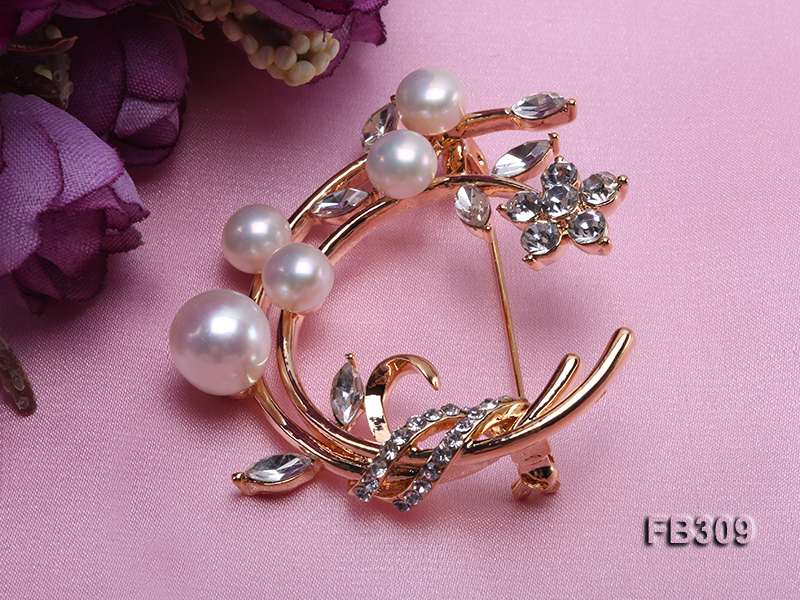 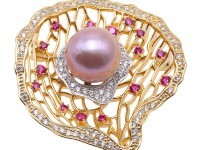 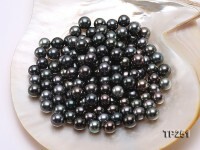 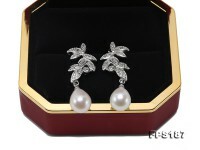 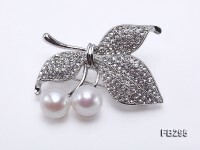 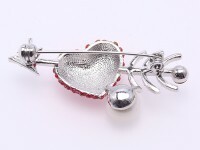 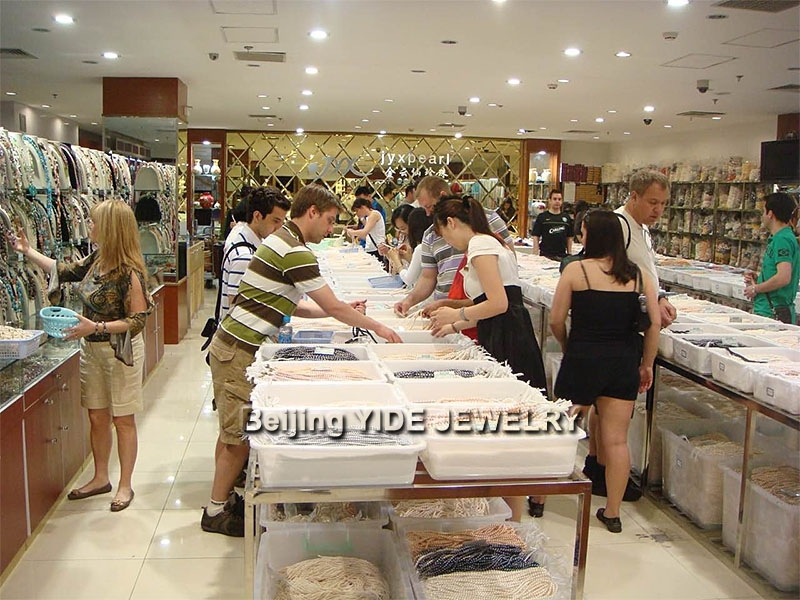 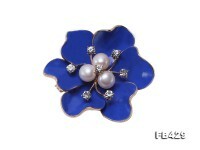 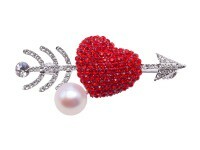 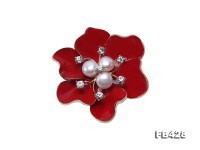 Charming 6.5-9.5mm white freshwater pearl brooch for sale. 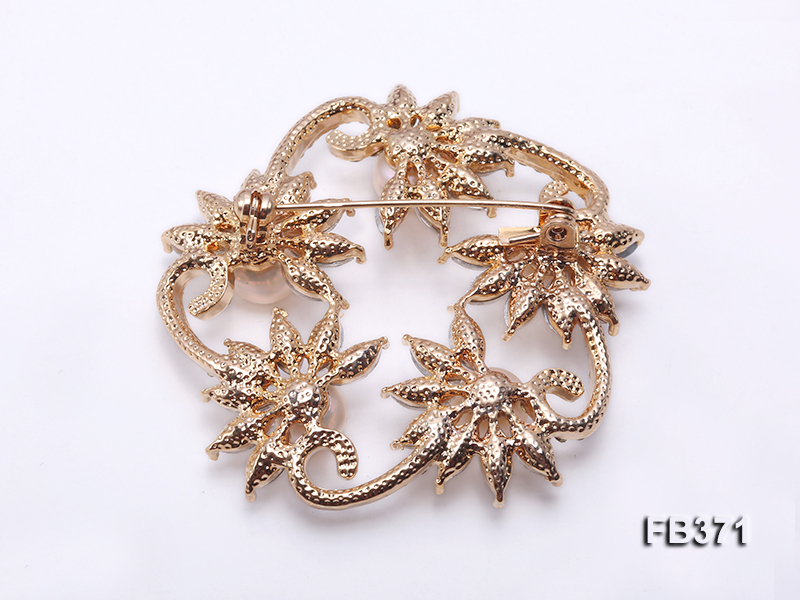 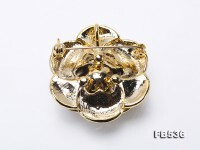 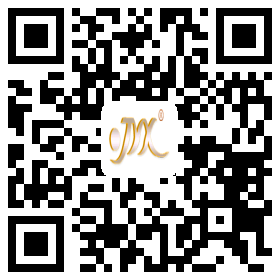 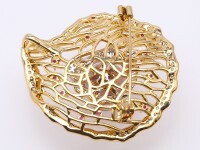 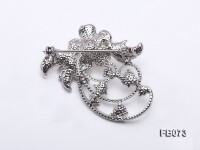 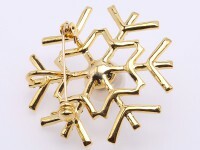 The brooch itself is crafted with golden alloy and in a bunch of twigs style. 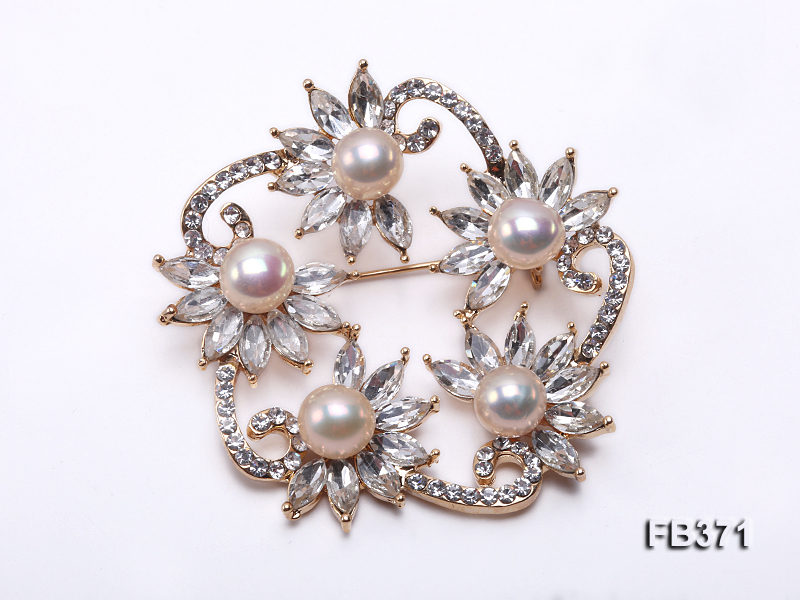 The pearl brooch looks very attractive to go with formal dresses and stylish coats as if fashion comes from utmost simplicity. 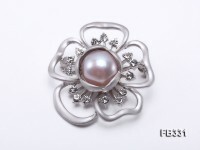 The craftmanship is good enough to guarantee lasting beauty and luster during long-time wear, revealing refined taste of the wearer.